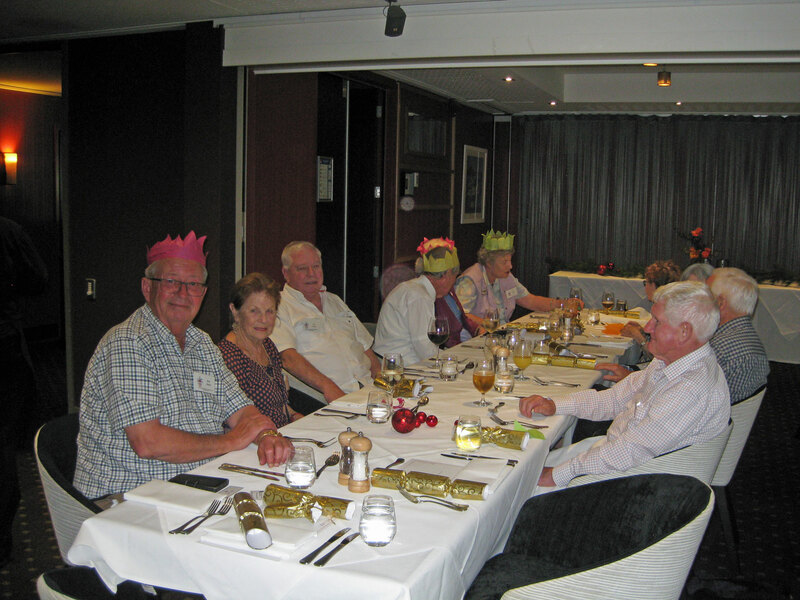 On Wednesday 14 November at the Bolton Hotel, twenty four members, wives, partners and guests sat down to the Branch’s end of year function. 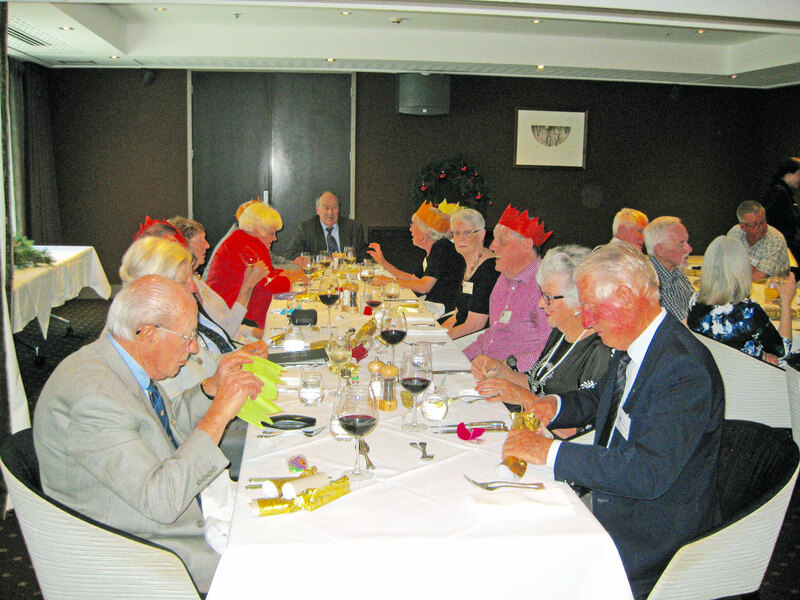 With crackers and party hats there was a Christmas spirit which added to the convivial atmosphere. As usual, the three course menu was excellent and so far the feedback from those who attended has been very positive. In closing the event, Warden Eric Good wished everyone a happy Christmas and made mention of the forthcoming sale of the book written and published by our recently deceased member, Tim Nicol. Before the end of the month, “Sunrise to Sunset”, an Illustrated History of New Zealand Lighthouses will be available in Paper Plus and WhitCoulls shops.